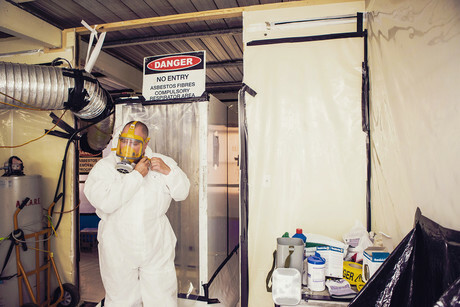 The 10675NAT Course in Asbestos Awareness provides participants with the skills and knowledge to identify and appropriately manage asbestos in the workplace. It is a nationally recognised and accredited asbestos awareness course and is provided by Greencap. This course is designed for all building and construction industry workers and any other workers that may come into contact with asbestos and ACM (asbestos containing materials). 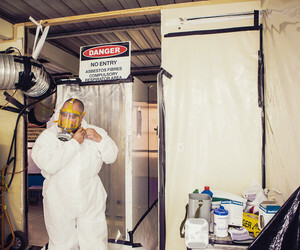 Under the Work Health and Safety Regulation, Australian businesses carrying out works with asbestos removal, or that have the potential to disturb ACM, are required to ensure that workers are trained to identify, safely handle and appropriately report asbestos, ACM and any other hazardous materials. In four hours, this course covers the history of asbestos; skills to safely assess the presence and likely locations of ACM; health issues; types of asbestos; communication on the presence of asbestos; risk management; and legislative requirements. I am interested in Greencap 10675NAT Course in Asbestos Awareness .